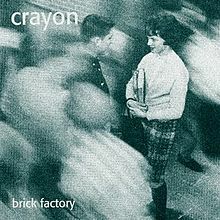 If I had done a best reissues of 2014 this long overdue reissue of Crayon‘s Brick Factory would have been near the top of it. Formed in the early 90’s in the sleepy college town of Bellingham, Washington, Crayon were equally influenced by the punk inspired grunge of Seattle and the punk inspired indiepop of Olympia. 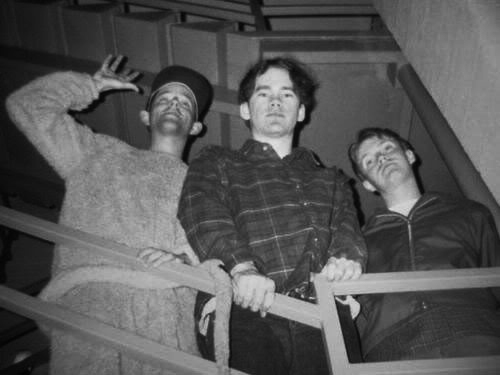 Bellingham is about 80 miles north of Seattle and 150 mile north of Olympia, but Crayon sounded like they were about right in the middle of both of those city’s well known aesthetics at the time. The two styles juxtaposed with each other in the form of Crayon’s two singers. Guitarist Brad Roberts’ songs were the raw punk ones that sounded like a wounded Husker Du or Sebadoh (Brick Factory was one of Lou Barlow’s favorites records of 1994 as told to Spin). 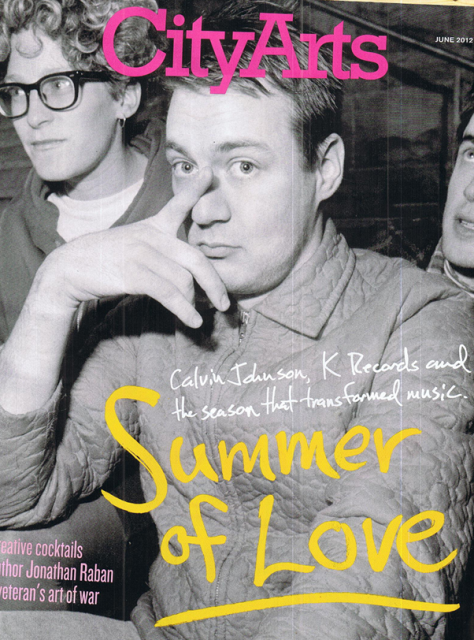 The other half of the songs were written and sung by bassist Sean Tollefson had a more twee feel that nodded to Beat Happening. 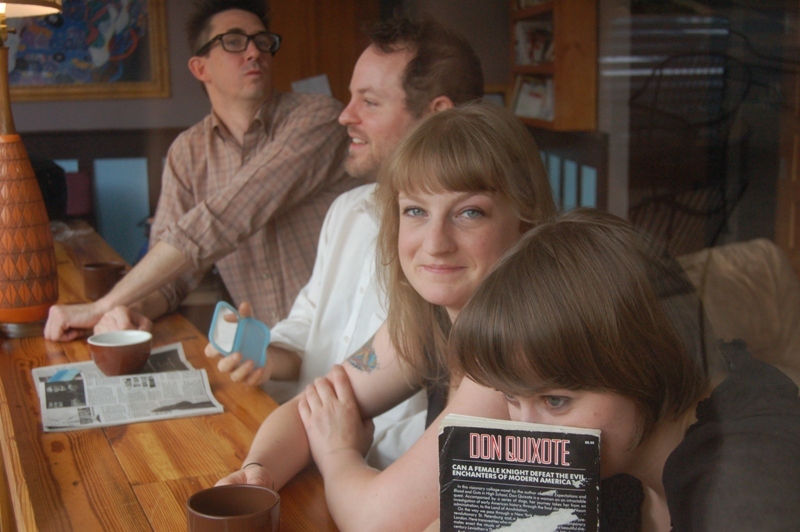 Most people lean to either Robert’s punk scrawl or Tollefson’s embryonic twee, but the accidental genius of Crayon was that they had the guts to combine them into one band and one album. Tollefson went on to form Tullycraft along with Crayon drummer Jeff Fell. Robertson seemed to disappear from the music universe along with the CD only release of Brick Factory that went out of print shortly after its release. Now for the first time ever Happy Happy Birthday To Me have reissued the album on vinyl. It comes with a bonus download of the band’s other 7-inch singles, compilations tracks, demos and live cuts. Twenty years later it still sounds unique and great. Brick Factory is available from HHBTM mail order. These days there is no dearth of garage rock inspired by 90’s bands like Guided By Voices, Dinosaur Jr and Superchunk. That gets you in the door, but it doesn’t mean you get to stay. Hell, would you want them to stay assuming you already have Propeller, Bee Thousand, You’re Living All Over Me, Bug, No Pocky For Kitty and On the Mouth? 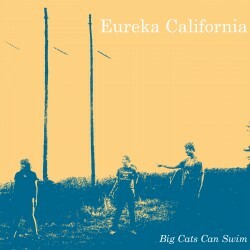 The quizzically named Eureka California who hail from Athens, Georgia are making the case for you to add one more fuzzy, slightly psychedelic, nuggets-inspired record to your collection. Does their debut long player which they have christened Big Cats Can Swim merit your hard earned dough? Does it merely ape their idols or is it inspired by them? Do they have what it takes to sustain your interest for an entire album? I say invite this trio into your house for tea, crumpets and tallboys and hope to god they accept your invitation and stay a while. Their album crackles and pops with great songs that retain the vital and immediateness that you would have experienced if you would have been in their garage when they were recording them. With titles like My Life as a Smokestack, My Kind of Battery and My Boy Black Metal, you get the feeling they copped Pollard’s notebook of song titles. 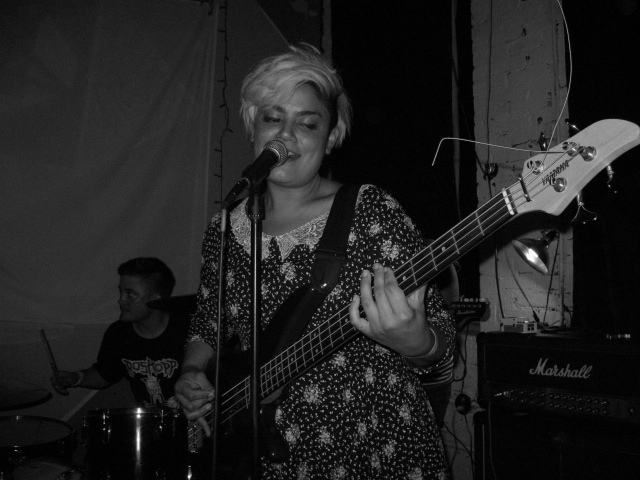 Unlike GBV, many Eureka California songs go longer than a minute thirty. 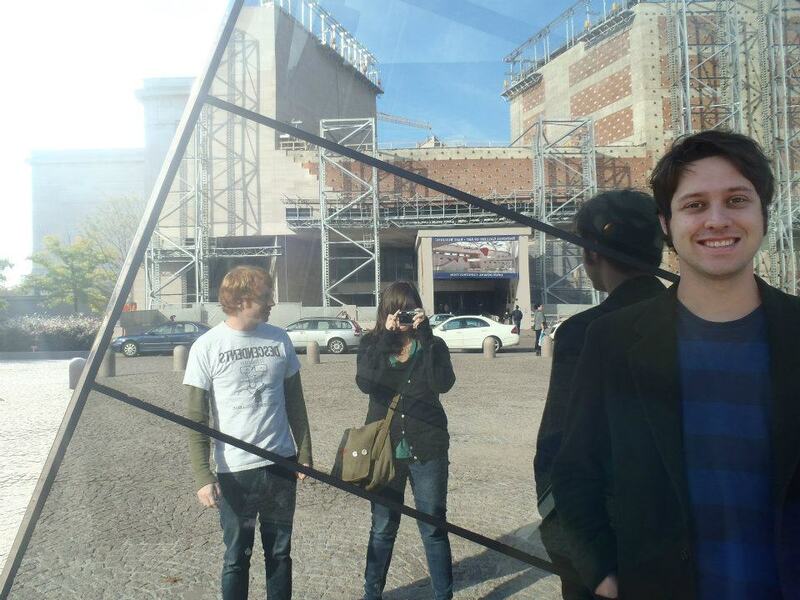 They have a lot of good ideas about crunchy pop songs and infuse a playfulness in them that many bands often forget. This batch of songs will initially make you think of the 90’s and it’s bands, but this record pull from too many different places to be pegged as merely a 90’s throwback. Infusing the Kinks, Big Star and various Nuggets bands into the stew. That’s a good meal, especially after all of those crumpets and tallboys. Weird, they did it again. I’ve listened to the new Tunabunny album probably 10 times, but it wasn’t until tonight that it clicked with me. This happened on their last album, but I thought I had them figured out and would immediately dig their second one, but there is something about this band from Athens, Georgia that keeps catches you off guard. Minima Moralia was recorded in apartments and houses and sounds lo-fi, but doesn’t subscribe to current trendy lo-fi aesthetic. The band are hunkered down ignoring the world, flying in the face of fashion and making records on their own terms. Tunabunny like their guitars sounding raw and they like you to hear the singing bleeding into the red on the recording console, making it sound like they’re in YOUR basement when you play this record loud. They use violin and keyboards economically in their songs, sometime to increase the dissonance and sometimes to reign you in from the noise. This summer’s brilliant single Solar Sister reappears, but everything else is new. Songs like Fake It Faker are tense and taught. Perfect Time, Every Time is strangely funky, and then Cross Wire Technique is pure white noise and tin can funk, the kind fellow Athenians Pylon did in the 80’s. The record hums like an engine and blows out like a car crash at the same time. Anything you read about Seattle grunge in the 90’s mentions how bands were making it up as they went along. Left to thrive in a vacuum far away from the rest of the world and its influence they came up with their own sound. That doesn’t happen much anymore because you are only isolated if you actively try to be isolated. Tunabunny aren’t grunge, but seem to be working in their own self-imposed vacuum down in Athens, Georgia and Minima Morilia is like a thesis on how to do it on your own, in isolation and very well indeed. 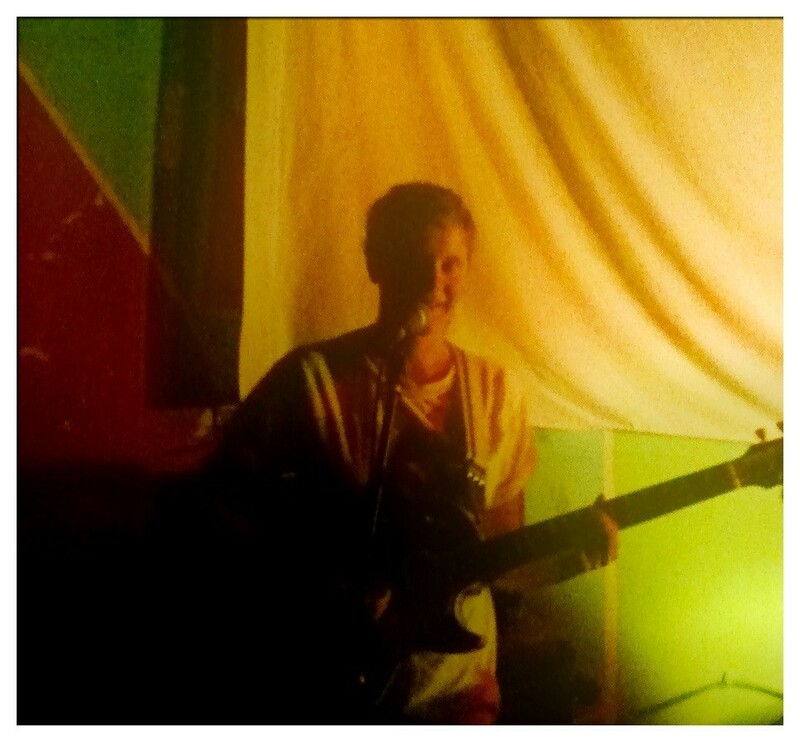 Tunabunny are back with with a big slice of summer pop for you. 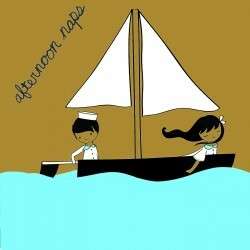 Their new single which just came out on HHBTM has a hot and cool side, as all quality summer singles should have. The hot side contains (Song for My) Solar Sister, possibly the most straightforward pop song the band has recorded to date. It starts with a riff that immediately gets your attention and then adds haunting vocals and some nice bass that reminds me of both Pod era Breeders and early Helium singles. The B-side cools things down. Airport is droning groove number that hums along. It’s all melody, bass and weird theremin-like keyboard. It may not be a good indicator, but I have always found myself judging bands on the quality of their B-sides. Bands that use them to try new things, push the envelope, or just slap an amazing song on the back side because they can always have ranked as some of my favorite bands. 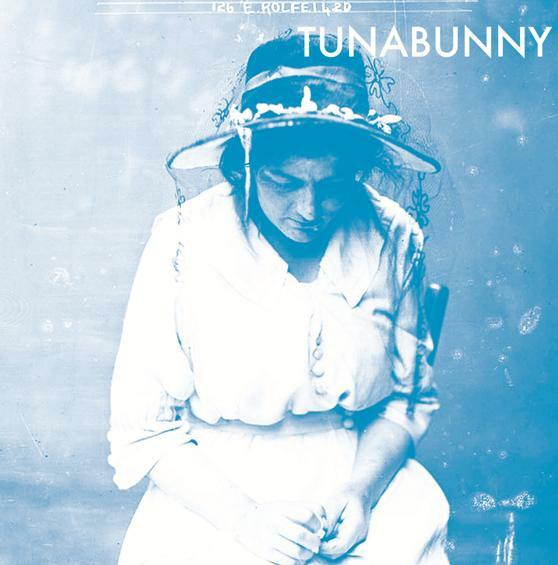 With this new single Tunnabunny are edging themselves into my favorites category. Look for album number two this fall. Cleveland’s Afternoon Naps will get you ready for summer with a double A-side (there’s no B-side on this record, both songs are on one side so you don’t have to flip). Jangling guitars, swirling organ and pastoral melodies abound. 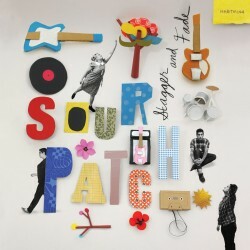 The sounds are so smooth and sugary sweet you forget that this is coming from the rust belt. I think I’m partial to Short Sleeves and it’s nod to the Free Design and its mysterious refrain of ‘short sleeves they are mocking me.’ Are her arms so undeniable, or is it because she can wear them in the winter sun? 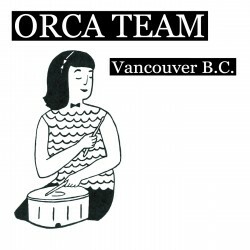 Orca Team are from Portland, Oregon, but play Seattle more than most Seattle bands. Their self-released album from last year had many highlights but my favorite was Vancouver, BC a song where they scoff at Seattle for being not that great. Go figure. Pacific Northwest rivalries aside, they’ve plucked Vancouver, BC and slapped it onto a 7-inch giving it rightful single status. The two b-sides were recorded live, Take My Hand being a new one. One of my favorite bands in Pacific NW right now. 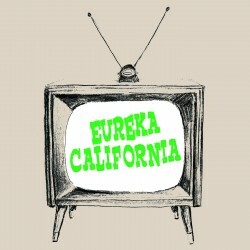 Eureka California hail from Athens, Georgia, but have named themselves after a town in California. This trio look to the currently popular 90’s indie rock scene for inspiration and sprinkle their hooks with a little supergrass and pixie dust. I kind of wasn’t sure about this record at first but its nerdy grittiness has endeared it to me. 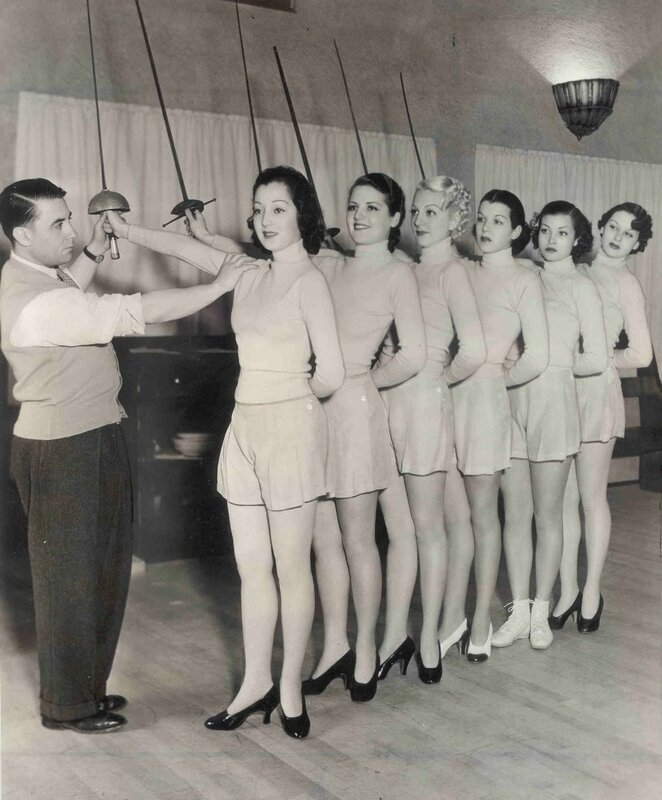 In his review of the new Sweater Girls single the Heaven is Above Your Head blog brought up how the drums in their songs could possible be the worst ever in the recorded history of pop. For some reason that made me laugh. I wouldn’t go so far as to say that they are the worst ever maybe a bit monochromatic but I think that adds to their charm. They’re kind of fluffy and fuzzy like a frayed polyester sweater of the vintage type. Probably found in some junk shop having been thrown out after being found in someone’s attic and rescued by the Sweater Girls. 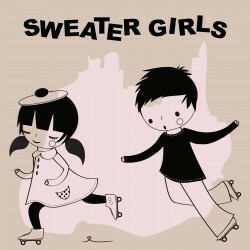 Los Angeles’ Sweater Girls evoke that time in our not so distant history when girls were breaking out of the sterile confines of the 50’s and recording technology wasn’t so great so I can forgive them for the drums. Their understated melodies and charming guitars also go a long way in making me overlook the rudimentary recording. As with the first single, Athens, Georgia label Happy Happy Birthday To Me are doing the honors for their second single. It’s another three songs that easily rival their first single.